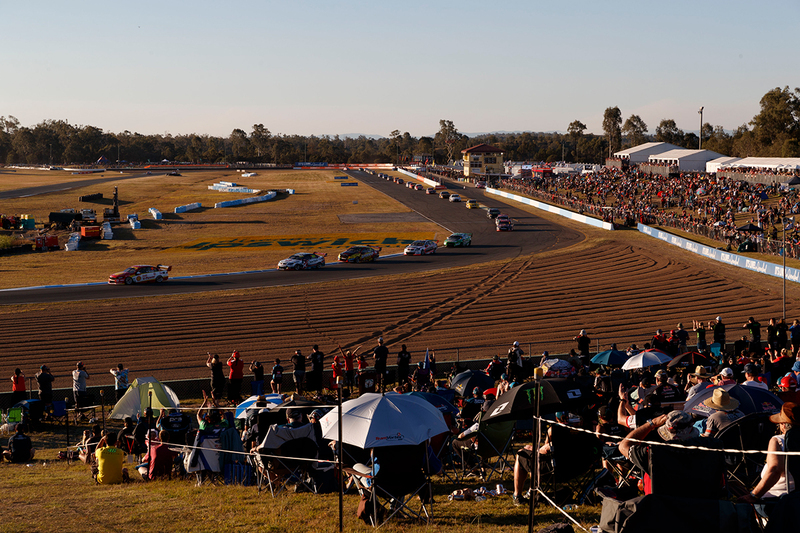 The Virgin Australia Supercars Championship will continue to race at Queensland Raceway in 2018 and ’19, after the Ipswich City Council signed off on required upgrades. Supercars has raced at the venue since it opened in 1999, but future events have been contingent on works to achieve the necessary CAMS safety standards. That would have been encompassed within the broader, 10-year Ipswich Motorsport Park project that has now been shelved. Ipswich City Council has secured a two-year deal for Queensland Raceway to remain on the calendar, with councillors passing that on Tuesday. This year’s Coates Hire Ipswich SuperSprint will be held on July 20-22. Queensland Raceway is also the test track for Supercars squads DJR Team Penske, Triple Eight, Tekno Autosports and Matt Stone Racing.